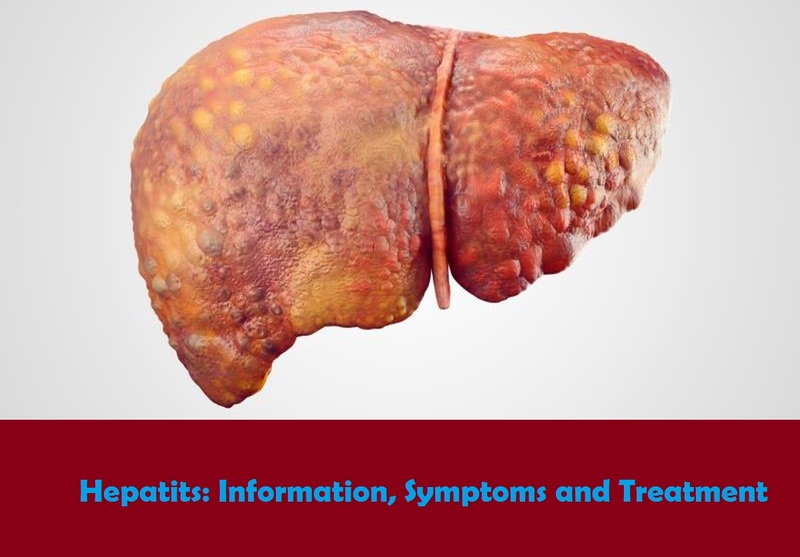 of the virus and develop a long-term, or chronic, hepatitis C infection. unless they are successfully treated with antiviral medicines. pale, and you tend to itch. doses scheduled for six weeks, three months and five months of age. at birth followed by a course of vaccine. Next articleThe Wonder Properties of Pure African Shea Butter to remove marks and wrinkles.